Operating Weight 3, 850 lbs. Length -- 11'1" Width -- 39" Height -- 7'6"
Fuel Tank Capacity 5.3 gals. 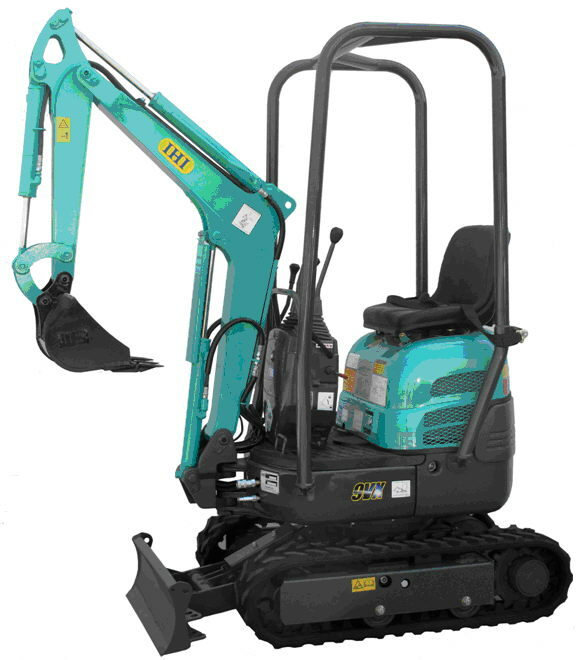 * Please call us for any questions on our excavator ihi 17vx rentals in Lafayette LA, Henderson LA, New Iberia LA, and Crowley LA.